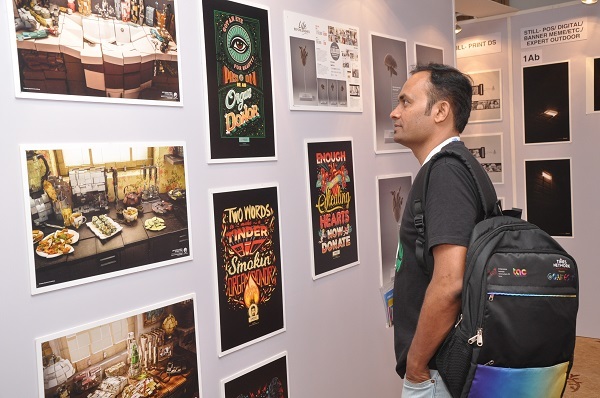 Goafest, the biggest advertising festival in South Asia hosted by The Advertising Agencies Association of India (AAAI) in association with The Advertising Club, celebrating the best in advertising was a 3-day fiesta. 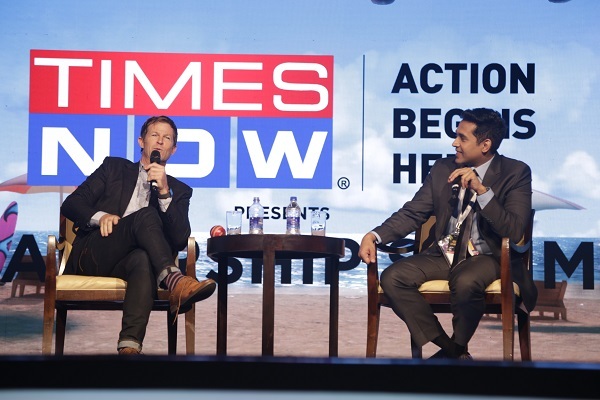 Goafest 2018 was held from April 5th to 7th at the Grand Hyatt, North Goa. 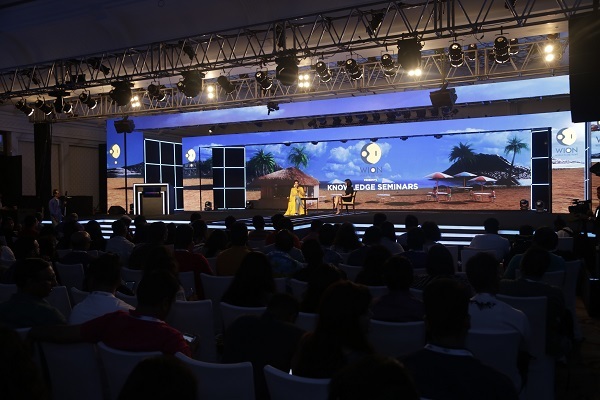 With over 250 awards and 2000+ attendees, the festival saw high profile speakers from across the globe take the stage for the first time at Goafest. 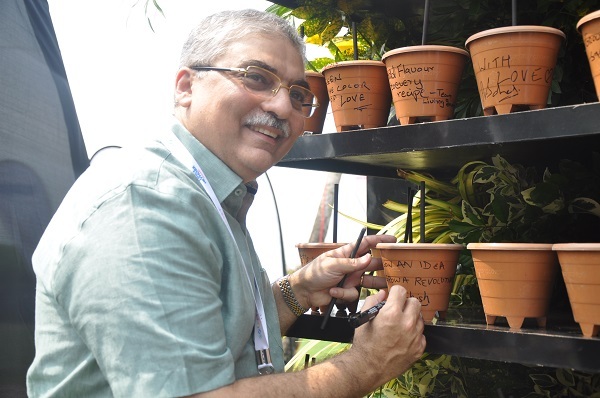 Fountainhead MKTG was awarded the mandate to manage the 13th edition of the festival for the fourth consecutive year. 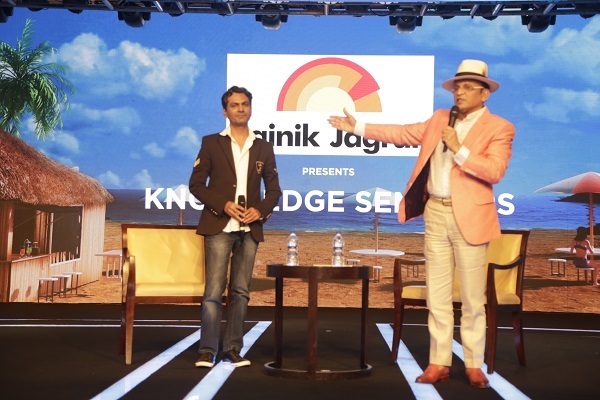 The experiential marketing agency is a part of Dentsu Aegis Network. 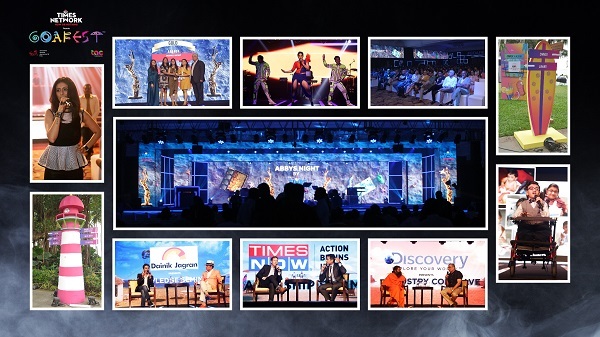 Music, Content, Creativity, Conclave, Workshops, Summit, Parties, Networking, and more were all packed into one large festival that celebrated ideas and creativity across industries over 3 days. 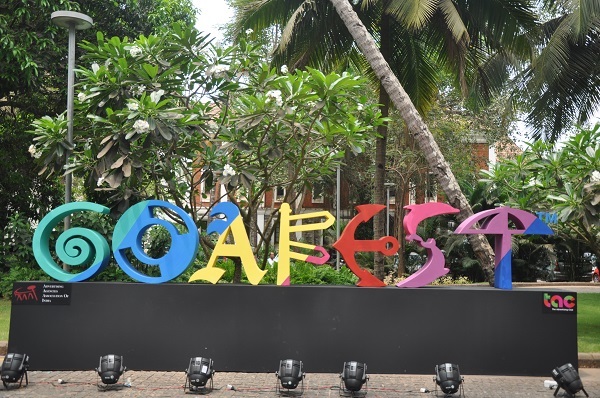 Fountainhead MKTG was also tasked with the additional responsibility to redesign the Goafest logo after 12 years in a manner that retained its original flavour while depicting creativity, celebration and connecting with a whole new generation of festival-goers. 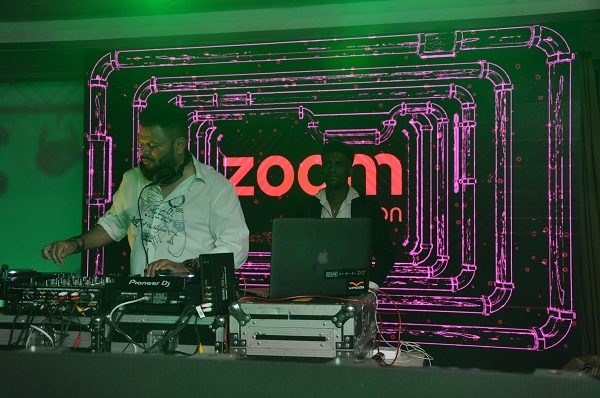 Brian Tellis, Kubbra Sait, and Gitikka Ganju Dhar were the official hosts for the 3 days while the performances for this year included Usha Uthup, Neha Bhasin, and Khushboo Grewal. 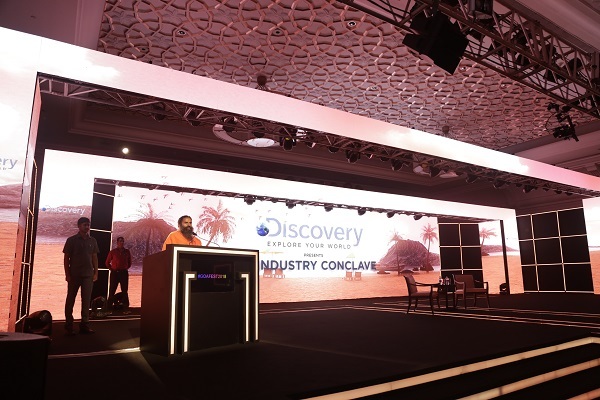 Speaking about the integrities of the event, Allan Mathew, Account Director - BD & CS explained the theme as ‘Goan Big’, which was depicted by larger than life representation of Goan elements and mnemonics throughout the festival. 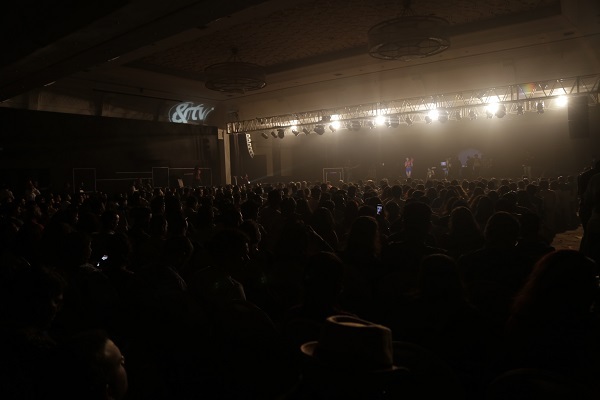 Once the guests walked into the ballroom, they were blown away by a completely immersive visual experience.